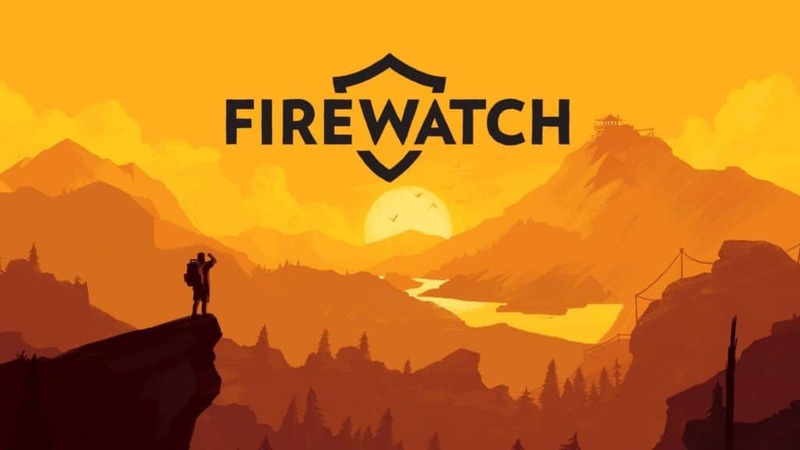 A nice little game, Firewatch, puts you into a fire watch tower in Wyoming, with only a walkie-talkie connecting him to his supervisor Delilah. 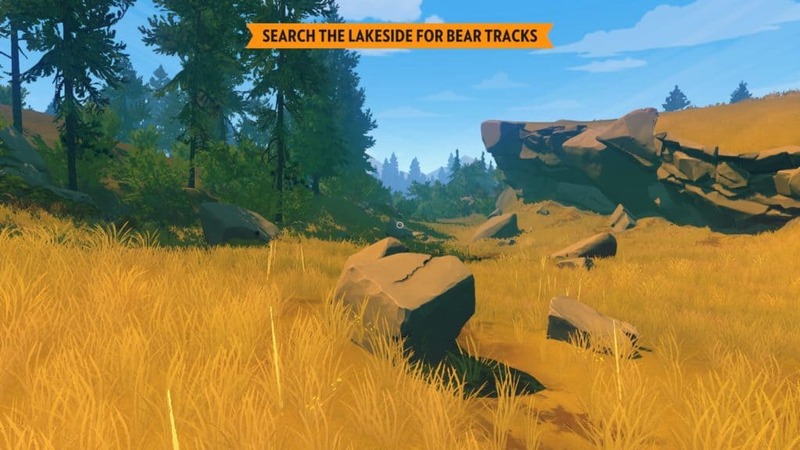 A so called “first person mystery adventure” with very nice graphics and great atmosphere. 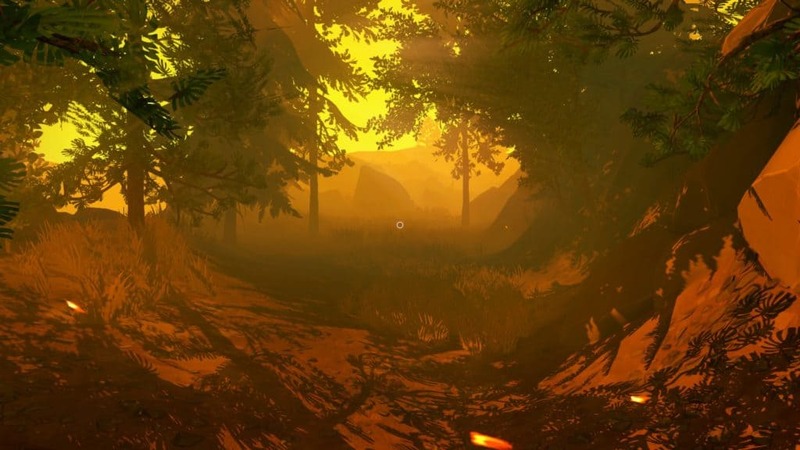 Starting with your trip to the watch tower, the game sends the player into a series of “missions”, during which more and more clues about a mystery disappearance are revealed. The game development is rather straight forward, one has hardly any choices, and it is practically impossible to miss something or fail in some way. The big plus of the game is the great atmosphere, the funny dialogues with Delilah, the story that pulls you into the game, and the development of the character(s). The tower, the cave, all the places one visits are delicately designed with lots of personality, making this a very human like game. What is weak is the finish. During the game I was always thinking about whether I should tell Delilah everything, or keep some things secret. But in the end nothing matters, all ends with a simple escape in the helicopter and without any tying up the loose ends. Somehow a pity for such a beautiful game to leave the player somehow unsatisfied at the end. But although the finish wasn’t that good, I still enjoyed it more than I expected. Due to the simple flow it wont keep you busy for many hours, but as a short break a few evenings (for me), it was a nice break from all the riddle games I love so much. Thanks. 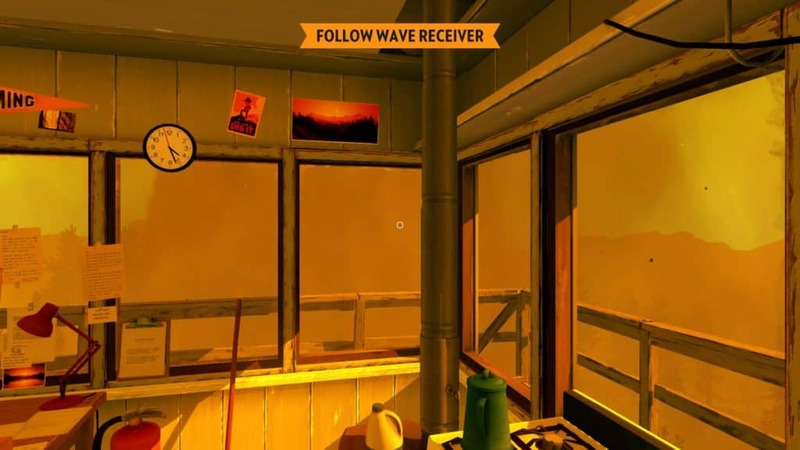 I have not yet tried it, but “Live is strange” also got nice reports, is available on Linux and leaves more choices.